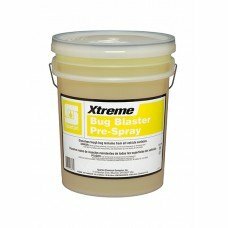 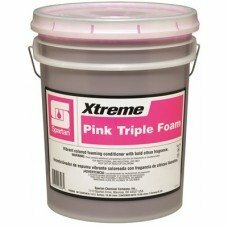 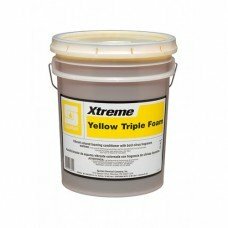 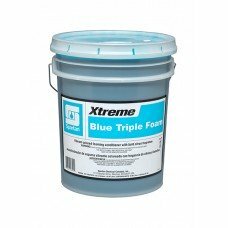 Xtreme Triple Foam is a foaming conditioner that provides vibrant colored foam with a fresh citrus f..
Bug Blaster Pre-spray penetrates, loosens, and removes tough bug remains from all vehicle surfaces. ..
Clearcoat Protectant is used to enhance the natural shine and gloss of the vehicle. 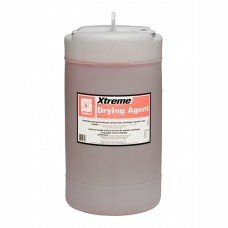 Providing lastin..
Drying Agent is designed to sheet water from the surface of the vehicle, accelerating natural and fo..
Foaming Hot Wax with Carnauba provides a foam show that your customers will love. A premium option t..
High pH Presoak can be used as a primary presoak or as part of a 2-part presoak process. 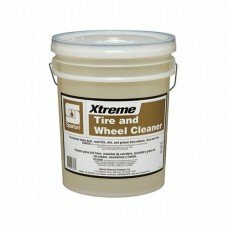 Effective o..
Low pH Presoak can be used as a primary presoak or as part of a 2-part presoak process to neutralize..
Lubricating Foaming Detergent is used in friction type car washes to coat the vehicle with lubricati..
Tire and Wheel Cleaner penetrates, loosens and removes brake dust, road film, dirt, and grease from ..
Tire Shine is a water-borne, high-solids, silicone emulsion fortified with polymers to provide long .. Formulated with the latest technology in water and soil repellency Weather Shield is the premium upg..